One of the best parts about being an event planner is the wonderful people that we get to work with on a daily basis. 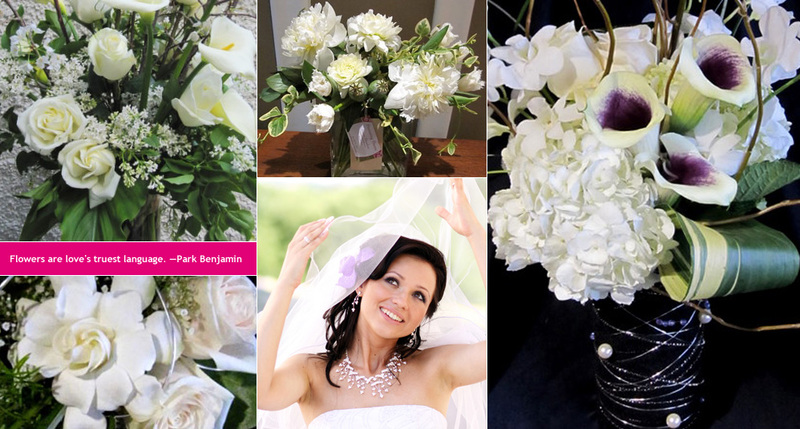 From beaming brides to creative vendors… we are surrounded by truly inspirational people! We have spent years developing relationships with our vendors and look forward to working with them, but we realize that working with a vendor to plan a wedding is often a very daunting task for a bride! So we recently sat down with Stacey from Stunning Stems to get to know her, and get some advice for our brides on the “dos” and “don’ts” of working with a flower vendor. Thank you, Stacey, for your advice, and for sharing your inspirational story of the birth of Stunning Stems with us and our readers! LVB: Could you give us a little background of your business: how you got started, how long you have been in business, what the focus of your floral business is, etc? 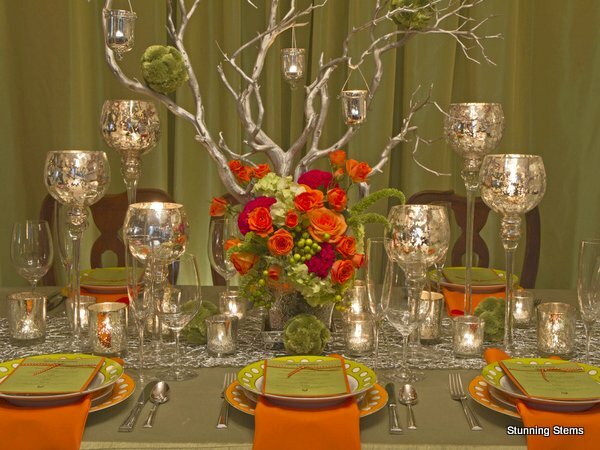 Stunning Stems: I’ve always had a passion for design and in college I studied many forms – graphic, landscape, and interior. 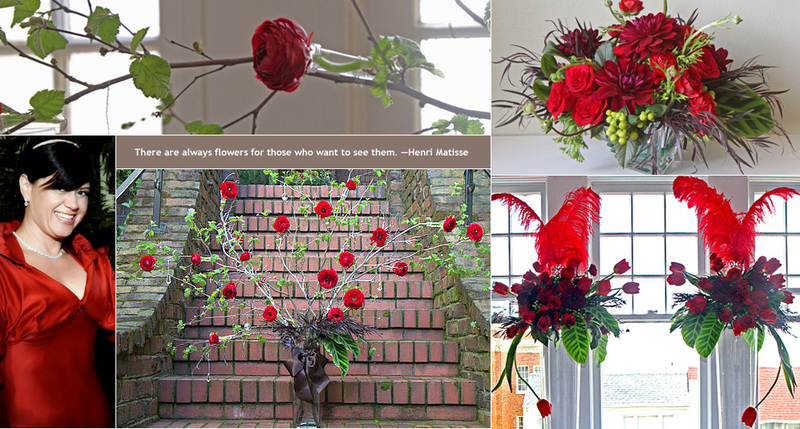 So when I finally had a chance to take floral design at City College in San Francisco in 1997, it was a natural fit. After taking courses at City College, I worked as a freelance designer while working full time as an IT project manager and executive. In late 2008, I had a significant loss when my mother, brother and brother-in-law died within a 3 month period. I knew then that I needed to change my life and take a risk; a risk I always wanted to take but didn’t have the courage. I decided to start my own business… in 2010, I started Stunning Stems and haven’t looked back. LVB: What is your number one tip for a bride working with a florist? Stunning Stems: If you have determined your budget, please share this in your initial consultation. There is nothing more disappointing to a bride (or us) if we recommend designs that are outside of their budget. 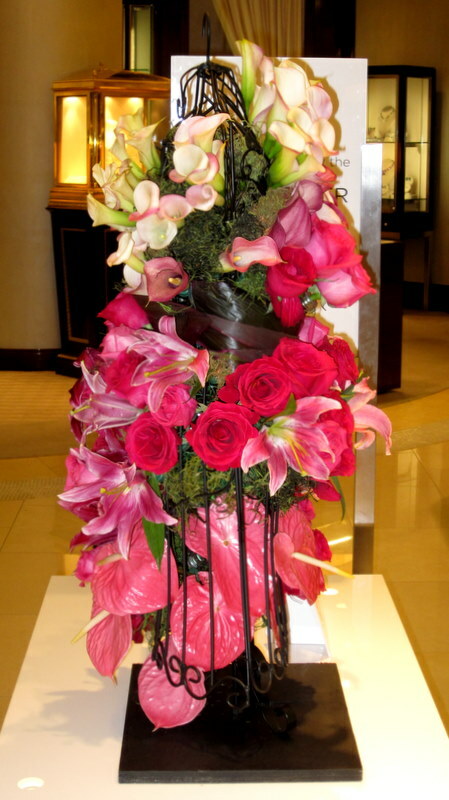 By having clear guidelines we can recommend budget-friendly flower choice and balance overall arrangement sizes. I work with brides on every budget and I believe the key to loving their flowers on their wedding day is to understand from Day One what can be achieved. If a bride has a floral vision that requires a floral budget of $10K, but their budget is $2K, then my goal is to help them see all their options allowing them to make an educated decision that aligns with the original vision. We choose key elements from what they love most in the design and play with options to give them the most their money can buy. They may not get everything they originally wanted, but I find most are pleasantly surprised with the end result [more so than if we were to just make a smaller version of the original inspirational arrangement]. LVB: What kind of research should a bride do before she comes to you for a consultation? Overall I think the best thing a bride can do is look at their home, their favorite space, and the place they go when they want to relax. What colors, styles and objects do they like best? Once they understand this [concept], we can apply this to their floral designs. Many brides already have picked out their dress, determined the wedding colors and the overall look and feel of the wedding by the time they meet with us. This makes it extremely easy for us to walk through flowers and designs that would complement and accentuate their wedding day. Thank you to Stacey for her candid answers and best of luck to our brides as they plan their upcoming weddings! Need some more inspiration or help? Make sure to check out her blog coming soon on choosing spring and summer flower arrangements.